PEPE 'WAKEFIELD' MENS RETRO INDIE REGULAR SLIM MOD DENIM JEANS (Dark Brick). 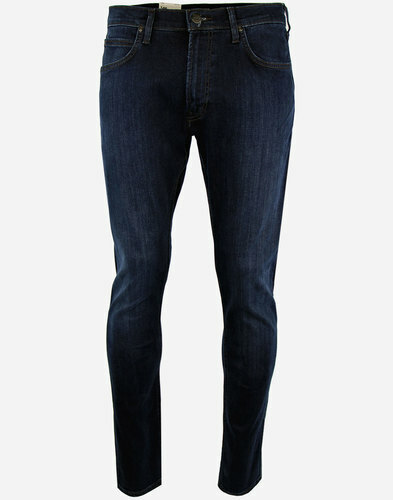 'Wakefield' Mens regular slim Retro denim jeans by Pepe. Celebrating Pepe Jeans 40th Anniversary in style. '73 sign offs add a heritage vibe to these refreshing Indie jeans. Wear as turn ups for that casual Mod and Ivy Look. 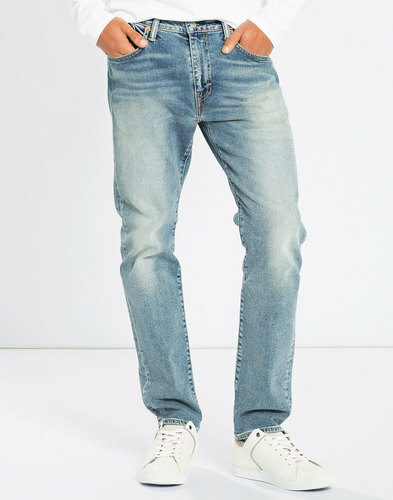 'Wakefield' Mens Retro jeans in a fab Vintage distressed colour way - by Pepe Jeans London. 'Wakefield' Mens dark brick Retro slim fashion fit jeans. Vintage distressed fabric with contrast turn up detail for that essential Mod and Ivy look. Tonal stitch detail. The turn up features a hint of contrast Retro stitch and dark brick visible seam against the sand interior. 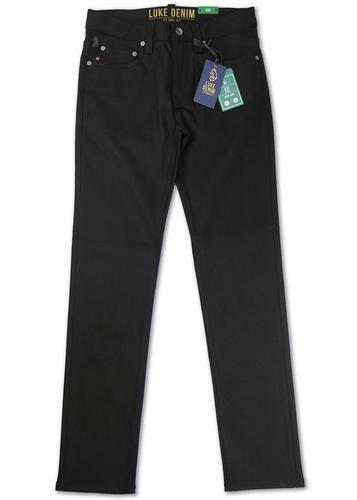 Regular waist and reasonably relaxed leg that can described as casual slim. 5 pocket Western style Jeans with Pepe 1973 signature rivets and waistband branding. Zip fly and rivet button fasten waistband. Classic belt loops, tonal stitch finish. 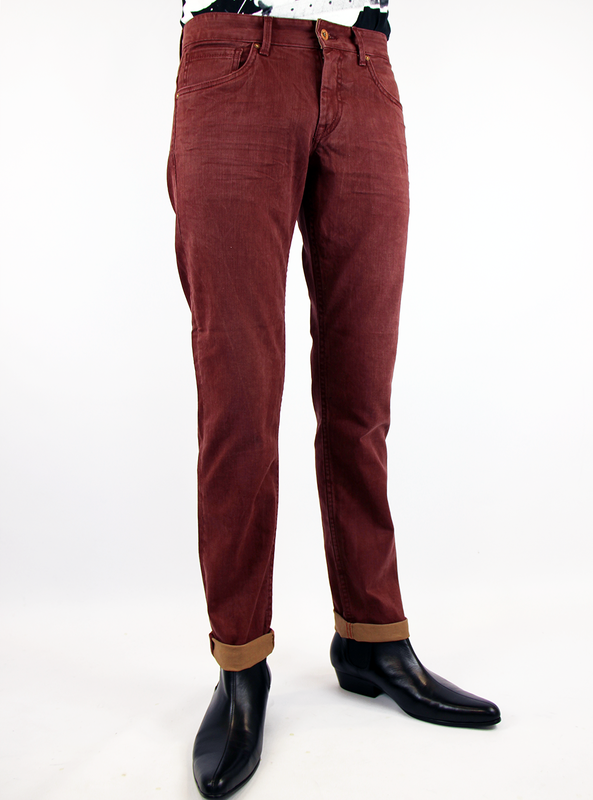 A cool Indie colour way and striking Retro style - 'Wakefield' Mens dark brick jeans by Pepe. PEPE 'WAKEFIELD' MENS RETRO INDIE MOD TURN UP JEANS. 'WAKEFIELD' MENS RETRO INDIE MOD TURN UP DENIM JEANS by PEPE - Mens dark brick Retro distressed denim jeans with tailored Mod optional turn up detail. Sand colour to the interior and finished with contrast seam and stitch for a visual turn up feature. 5 pocket Western denim jeans with 1973 Pepe signature sign offs to commemorate 40 years of Pepe Jeans. Zip fly, rivet waistband button, relaxed, but slim fashion fit with regular rise. 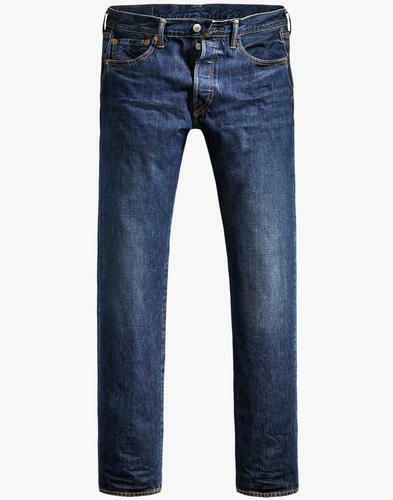 Striking Mens Indie Jeans - 'Wakefield' by Pepe. Brand: Pepe Jeans London (Mens). Composition: 97% Cotton, 3& Elastane. SKU: PM2106152 'Wakefield' Pepe Jeans. PEPE 'Wakefield' Mens Retro Indie Mod Turn Up Denim Jeans (Dark Brick).